How can we know God? How can we grow our desire to know God? That was a question I asked myself as I went home from BSF (Bible Study Fellowship), the study had been on Exodus 33:7-34:35 when Moses was interceding for the sins of his people. God had told them that He would no longer go with them to the promised land, and would send an Angel instead. But Moses pleaded with God. As part of asking God to lead them, Moses asked God to reveal Himself to him. Moses wanted to know God. What does it mean to know? Well, there are 3 levels. At level 1, you are aware of something like "I know of Henry Ford" who invented the Model T, but don't know much else about him. At level 2 you have "I know Michael Jordan", the greatest basketball player that ever lived. I know plenty of things about him, when he was born, where he was raised, his NBA stats, etc. But all this comes out of books or DVDs. At level 3, you have knowledge by experience. "I know Auckland" because I have personally lived in the city, and I don't know Orlando, despite knowing a lot about Orlando. So God responded to Moses' request. "No one may see me and live". That is because God is holy, and perfect, and sinless. Us evil humans cannot handle His goodness. But God goes on to tell moses He will show him some of His glory and proclaims His name; "I will have mercy on whom I will have mercy, and I will have compassion on whome I will have compassion." God's name and His mercy and grace go hand in hand. To know God, we must seek His Mercy. For there will be day where each of us must account for our actions before a just God. 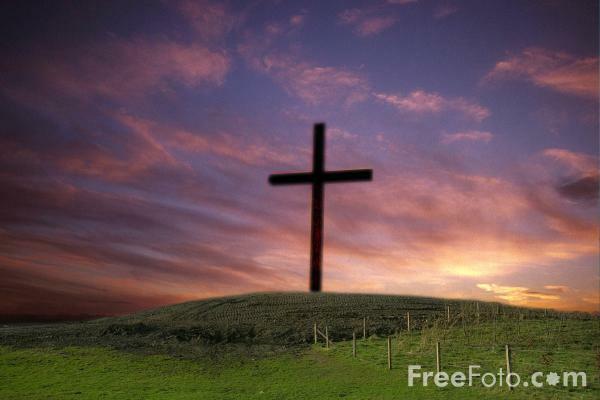 He showed His mercy to us at the cross, the ultimate expression of mercy. 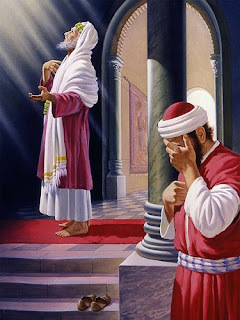 10"Two men went up into the temple to pray, one a Pharisee and the other a tax collector. 11"The Pharisee stood and was praying this to himself: 'God, I thank You that I am not like other people: swindlers, unjust, adulterers, or even like this tax collector. 14"I tell you, this man went to his house justified rather than the other; for everyone who exalts himself will be humbled, but he who humbles himself will be exalted." The tax collector realized he was a sinner before God, and asked God for mercy. Its not how religious you are, after all no one can measure up to God's perfect standard. Who shall recieve mercy? those who seek Him, those who turn away from their own self-sufficiency. thanks for ur ecouragement :) autcf seems like a wee-while ago now. sure remember those days. god's word is wonderful & def life transforming!